Advanced cameras for Advanced security! Revo Elite series safeguards everything around you to excellence! The advanced 960h cameras let you see everything in pristine detail. 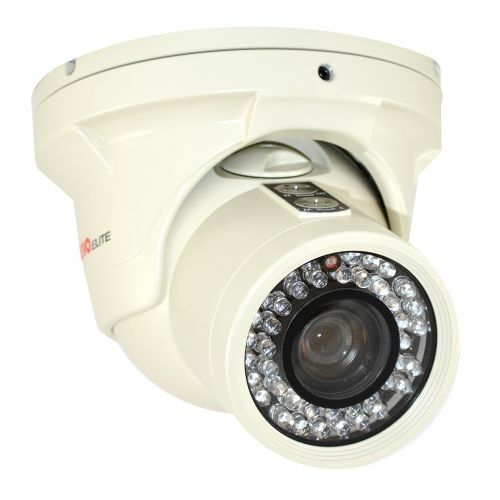 Outstanding features like PTZ, extended hard drive capacity, DVD burner, mobile & software viewing, and EZ link, make these cameras the choicest ones!